Bethel Apostolic Academy - GBFPC School Bakersfield, CA. 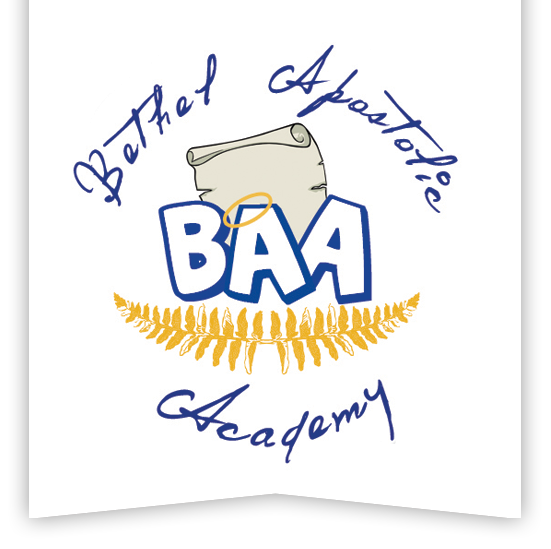 The administration and faculty want to WELCOME you to Bethel Apostolic Academy (BAA). BAA is a private school that is dedicated to training young men and women in spiritual ministry, instruction with right thinking, good conduct and clean living in light of Godly principles. A phrase common to us is “A man and woman passed this way blessed of God.” Rev. & Mrs. I.H. Terry started the school in 1972 with a determination to train children in a Christian environment. This couple possessed a vision for the Word of God and the vision continues today. The need for a Christian school is more vital in today’s society than it was in 1972. Our prayer is that parents grasp this revelation and the school will continue to flourish under the leadership of the BAA School Board, Bishop Leon Frost, & Pastor Kevin Bradford. BAA is an extension of the ministry of Greater Bakersfield’s First Pentecostal Church. 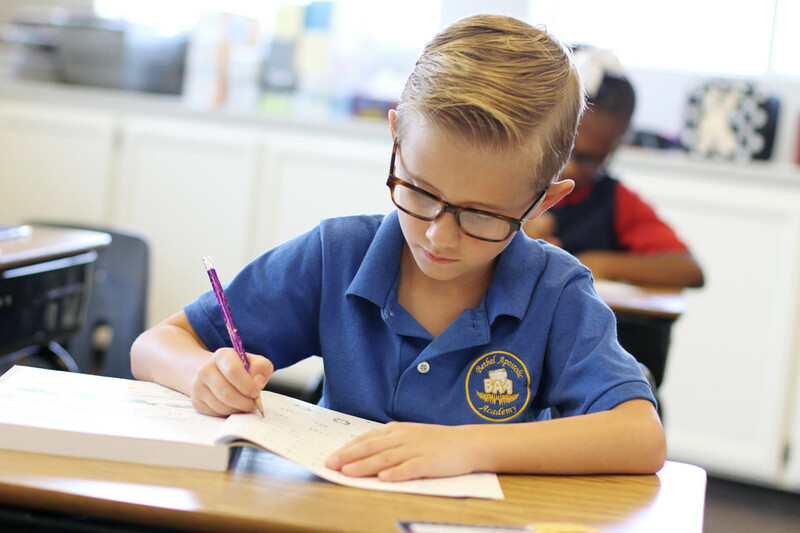 Bethel Apostolic Academy educates students in grades K-8th with the A Beka Curriculum. Additionally, BAA promotes an excellent high-school pathway which includes the use of our NEW first-class Learning Center. BAA and A Beka are unashamedly Christian and traditional in the approach to education. A Beka keeps learning lively, interesting, and memorable. Plus, the materials reflect the sensible theory that is firmly anchored in practical application. Our graduation ceremonies are very personal and focused on each student’s achievements. Each graduating class puts together a program that portrays their special events and learning. Awards are given for A & B honor roll students, Principal Award, and Outstanding Student. Bethel Apostolic Academy/First Pentecostal Church admits students of any race, color, national and ethnic origin to all the rights, privileges, programs, and activities generally accorded or made available to students at the school. It does not discriminate on the basis of race, color, national and ethnic origin in administration of its educational policies, admissions policies, scholarship and loan programs, and athletic and other school administered programs.